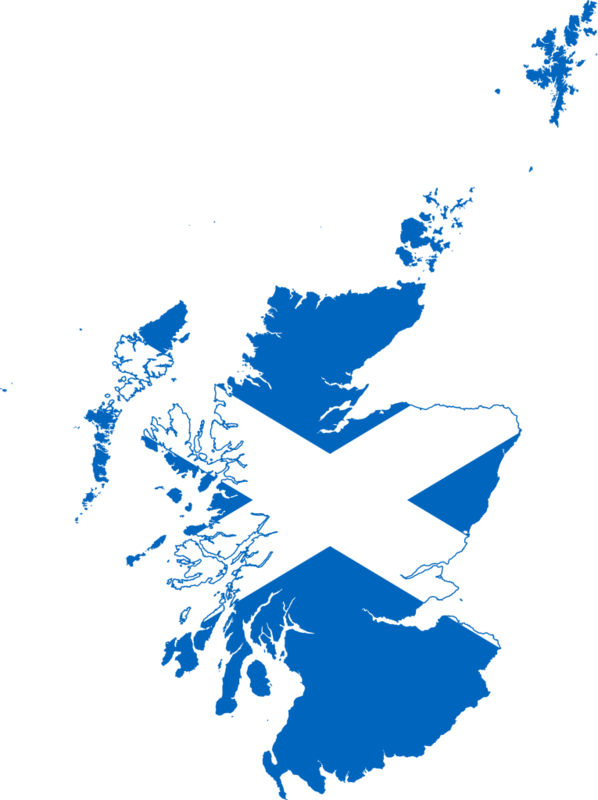 If your business resides in Scotland, it may surprise you when you learn how many options you have to choose from for your gas and electricity. Scotland was at the forefront of the water contract revolution that we saw in 2016, meaning, this is the place to be if you’re looking for a great deal of energy and utilities. How many energy suppliers are there in Scotland? There are a variety of energy suppliers in Scotland for you to choose from. However, if you have not switched gas and electricity providers before, you may discover that your contracts are with your areas incumbent energy supplier. An incumbent energy supplier is the default provider for each region within the UK. Suppliers differ depending on which area you reside in. 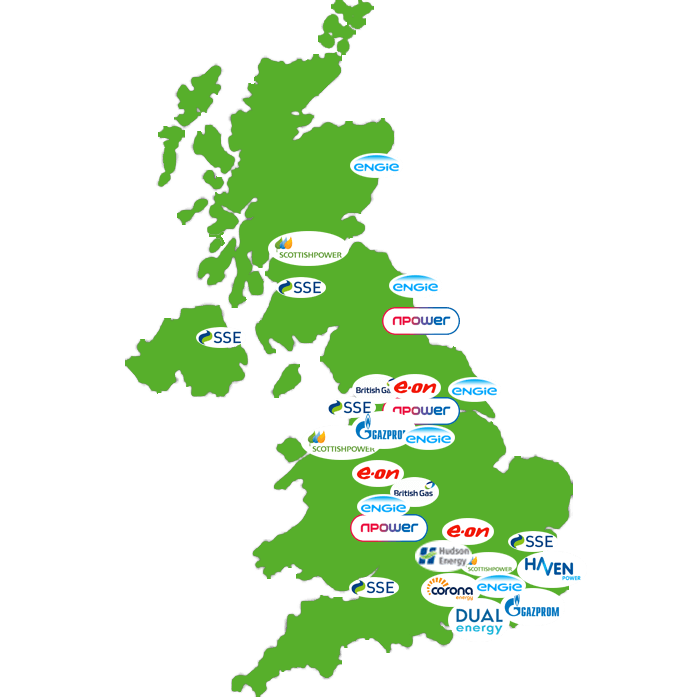 Aside from the Big Six gas and electricity providers, there are many more options for you to choose from including smaller independents or green energy suppliers such as Gazprom, Dual Energy, Corona and more. Compare today to discover which suppliers you can choose from. Who is the best energy supplier in Scotland? Over recent years, energy suppliers as a whole have lost a lot of consumer trust. Meaning that most have been left with a bad reputation, or had an inferred bad reputation inflicted upon them by their competitors. This mass mistrust, coupled with industry Ofgem investigations, has really begun to push energy suppliers towards a brighter future. Due to regulatory changes and transparent third-party intermediaries, such as Exchange Utility, entering the market, energy suppliers are now being pushed to be more competitive in both their pricing and offerings than ever before. The competition for energy supplier dominance in Scotland is still wide open, as customers are still only just beginning to sample their new and improved services. You can check out reviews for the suppliers that you can choose through Exchange Utility on Trust Pilot. How to compare energy suppliers in Scotland? Completing a business energy comparison for your Scottish business doesn’t have to consist of individually calling each supplier to try and secure the best rate. It will save you time and money to get in touch with Exchange Utility instead and let us do the hard work for you. We can compare the tariffs of up to 13 UK energy suppliers on your behalf and give you expert advice on which is the most suitable contract for you – However, the final decision is always yours! Who regulates energy suppliers in Scotland? Ofgem regulates the energy market for Scotland and the rest of the UK. Their purpose is to help both suppliers and consumers to fix problems and resolve disputes.